An innovator in skin care for over 25 years, Matis Paris, offers high-end, performance-based, individualized treatments to respond to the needs of your skin. At Skin Care by Alana, our experienced and highly trained professional estheticians will assess your skin and offer a suggested response treatment and matis cosmetics that are perfect for you. Provides solutions to patients real-world challenges with skin care and color cosmetics. 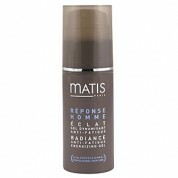 Matis Paris has developed products in the response areas of: body, corrective, delicate, eye, men’s, oil, sun, time, vitality, whitening, and youth. With such focused products, you can be certain that your skin will be receiving the exact treatment it needs to flourish and blossom into its most glorious state of health! 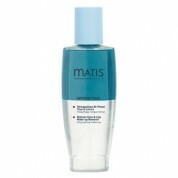 Purchase Matis Face Products and matis cleanser products online anytime! 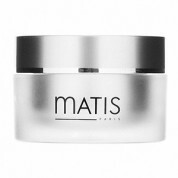 The entire Matis Skincare skin care line is available over the web or by phone. 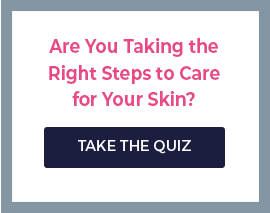 Call one of our licensed, live estheticians to answer all of your questions or place an order. Skin Care by Alana, a matis beauty salon in Orange County, CA, is one of the largest retailers for Matis Paris. We are experienced skin care experts and sell products locally and nationwide. Free shipping on all orders to the United States! At Skin Care by Alana, the health and appearance of your skin is important to us, call us today!